Erika Duque is a Dallas based artist who received her bachelor’s degree in painting and drawing from The School of The Art Institute of Chicago and is currently a candidate for receiving her Masters in Fine Arts from Texas Christian University. 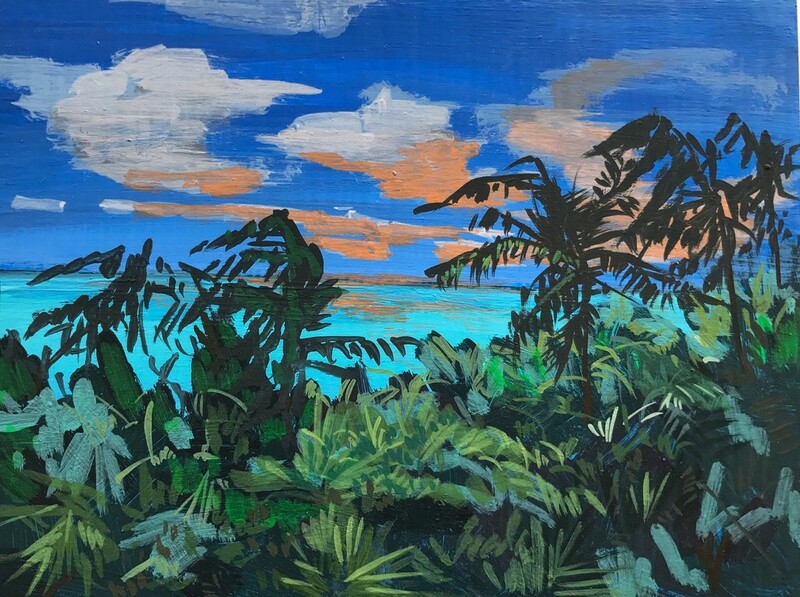 Erika is known for her remarkable ability to capture foliage and primarily paints lush jungles, forests, and landscapes from various trips. Her painting ability has earned her a smattering of group shows, two solo exhibitions, and a recent nomination by Ro2 Gallery for the Rising Stars Exhibition at The Oak Cliff Society of Fine Arts.